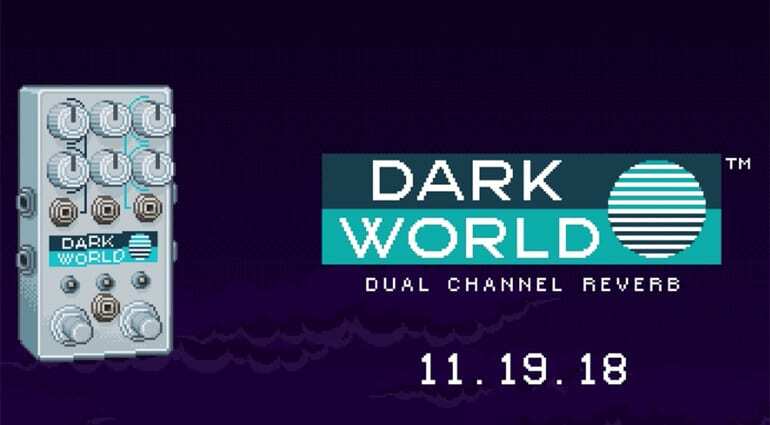 The new Dark World comes out 19 November, but you can hear it here! Chase Bliss Audio is teasing a new reverb pedal with a one-minute video. It’s called Dark World, and while there’s not much to go on yet, the short clip presents a decidedly ’80s retro aesthetic. So what can we glean from the promo video? 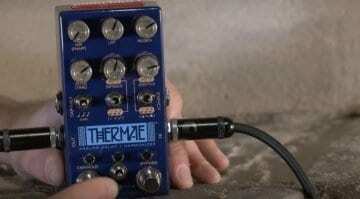 The teaser shows a dual-channel reverb effect with a toggle switch that allows you to choose between two different reverb settings. 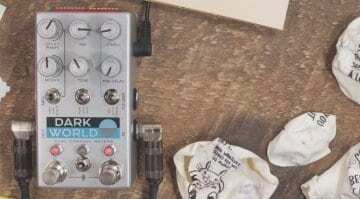 The Dark World pedal has a six-knob layout and looks like it will possibly provide stereo outputs as well. Chase Bliss Audio effects often have an analogue signal path and circuit but with digital control. That combination makes for pedals that tend to be tweakable, so I expect to see some DIP switches implemented somewhere. The overall sound is very ‘8-bit’, almost like a SID Chip. The video invokes a vibe reminiscent of ’80s computer games. Even the official graphics for the pedal are in the retro, 8-bit style. We will have to wait until 19 November for more official information about this new reverb pedal, so you’ll need to be a bit patient. For now, you will just have to check out the short, but sweet Zelda-inspired demo video below. 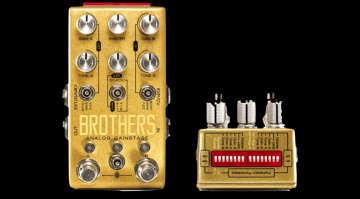 Chase Bliss Audio Brothers: The Swiss army knife of gain stages? 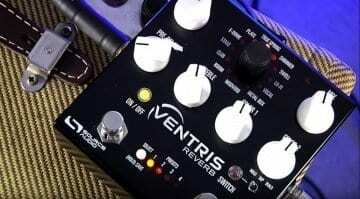 Great pedal, loads of options and world class reverb sounds!